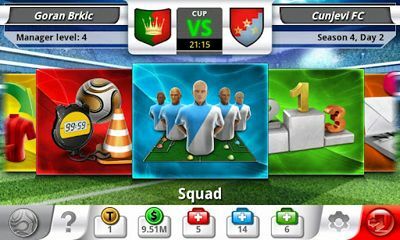 Here are sorted the best Management android games by rated users MOB.org. 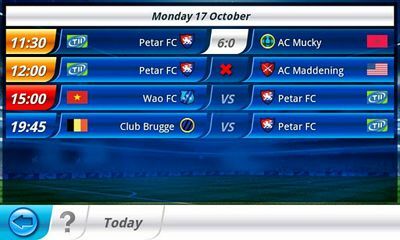 The first game with the highest rating and further in descending order. 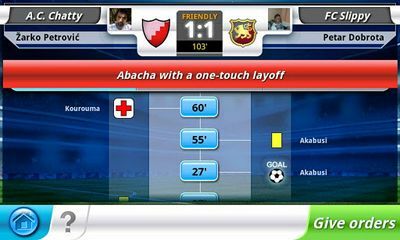 Download any for free on our website. 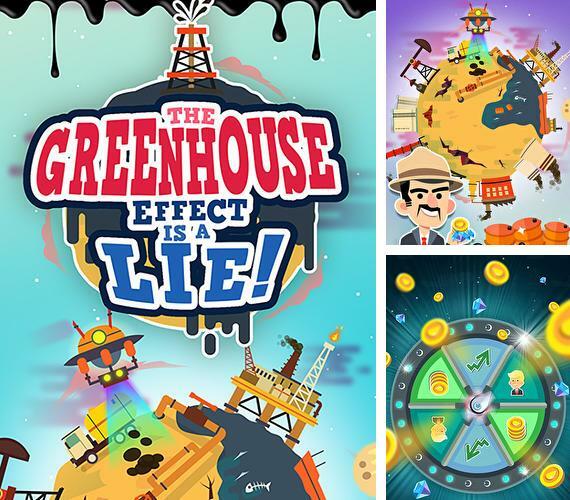 The greenhouse effect is a lie! 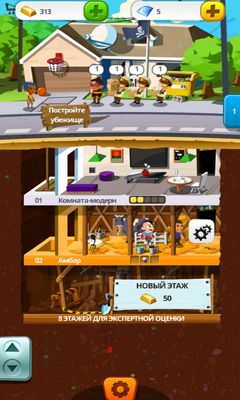 - earn billions, get oil and other mineral resources on your own planet. 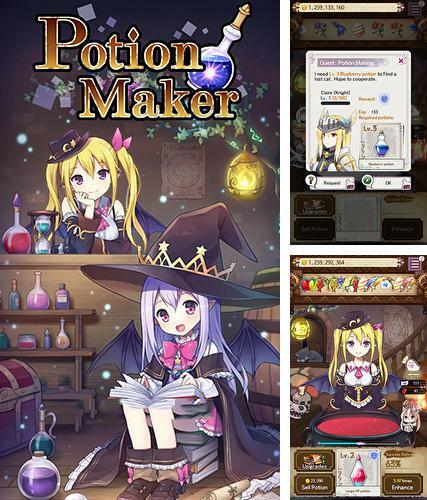 Potion maker - help a cute witch create and upgrade magic potions. Put various ingredient into the pot and watch the results of the experiments. 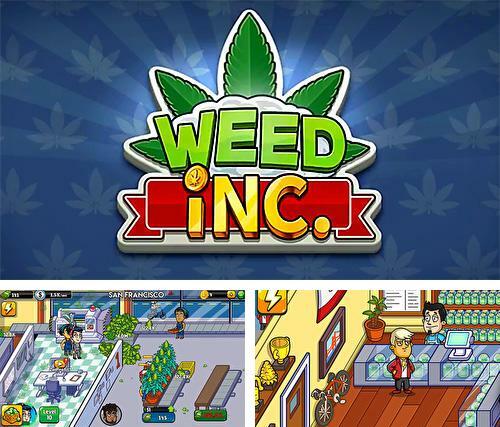 Weed inc - create a business empire in the weed market. 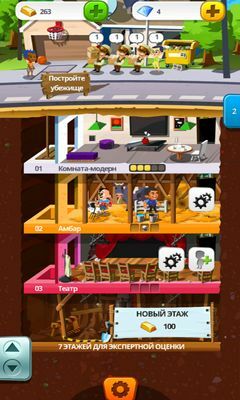 Deal with selection, grow harvest on special fields, hire employees and trade. 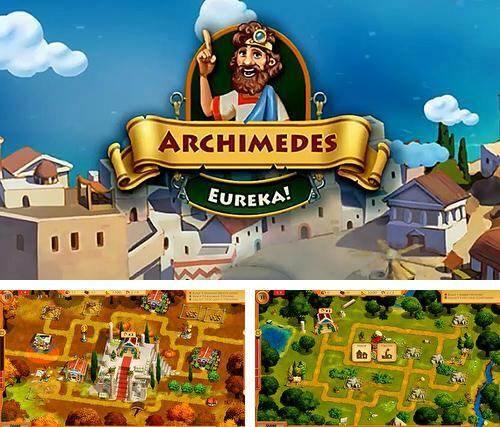 Archimedes: Eureka! - great scientist Archimedes carried out another experiment and discovered a city by chance. Help him recover various buildings. 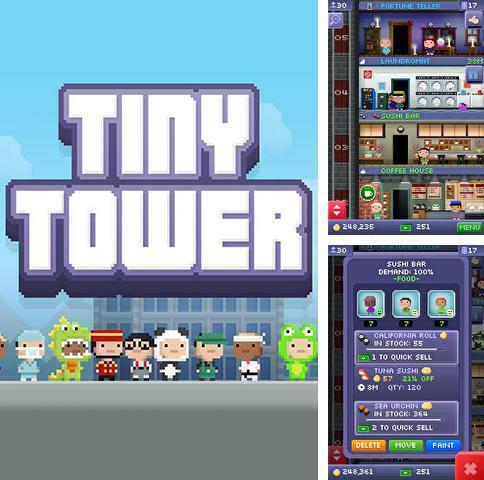 Tiny tower - build a highs skyscraper where each floor is a place for the funny characters to live or work. Build floor after floor. 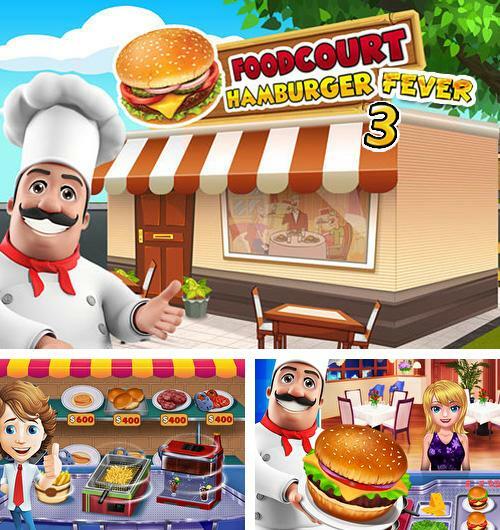 Food court fever: Hamburger 3 - cook tasty hamburgers and feed the clients of your restaurant. 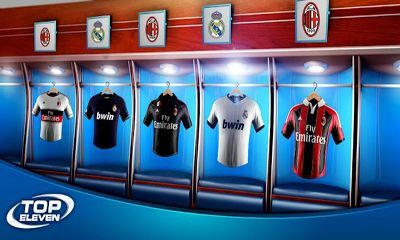 Don't make the clients wait and get a reward. 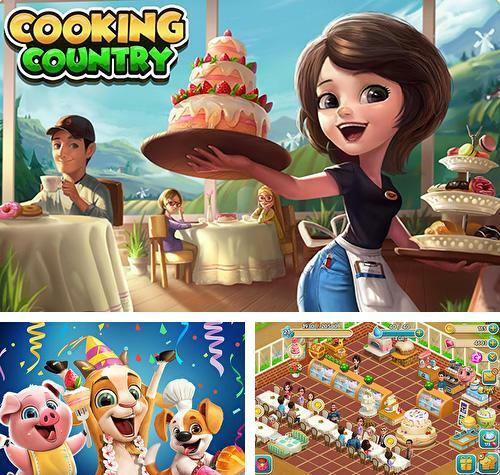 Cooking country: Design cafe - run a farm and a restaurant. 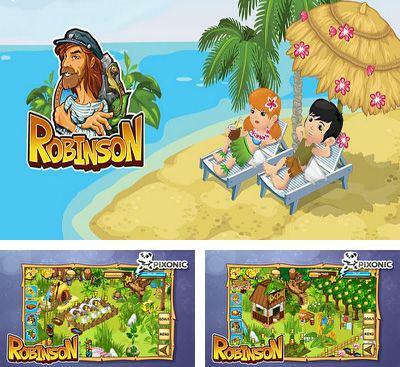 Grow various plants, gather the harvest, feed visitors with tasty dishes. Once, the plane where you flied, falls in the sea. When you regained consciousness, you saw that you are on an island. Having looked round, you understood that the island, seemingly, was uninhabited. You have nothing but to adapt and to fight for the survival. 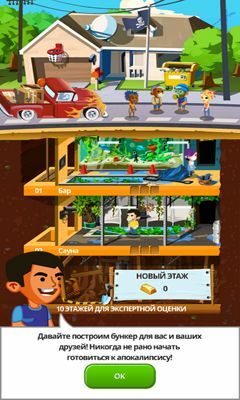 You should grow vegetables, grow up livestock and, certainly, build various constructions. 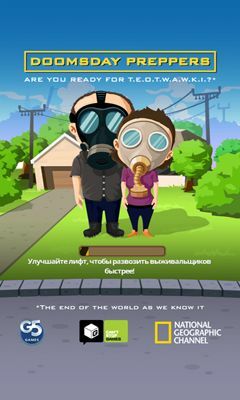 But for a start it is necessary to look round and clear a place for your future paradise. 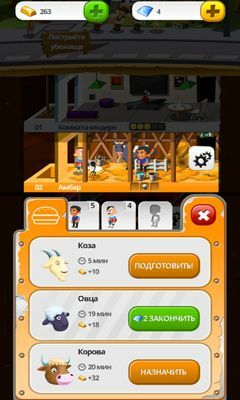 Also you will be able to create instruments of labor, to go fishing and hunting. 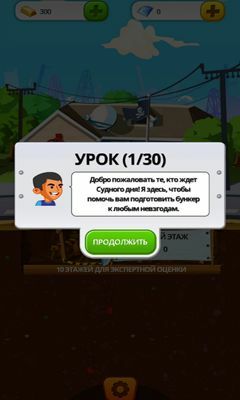 Also you can come on islands of your friends from Facebook and OpenFeint, and also to help them or to ask resources necessary for you. 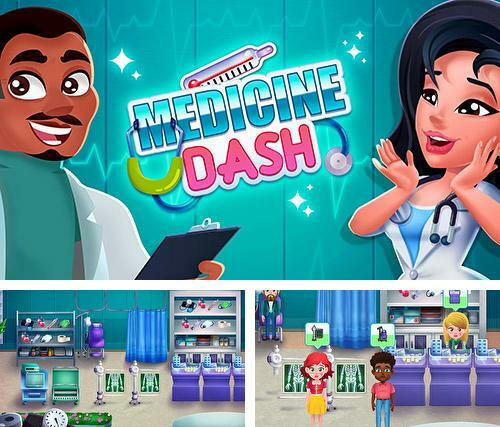 Medicine dash: Hospital time management game - run a big medical center. Examine patients and start the needed treatment. 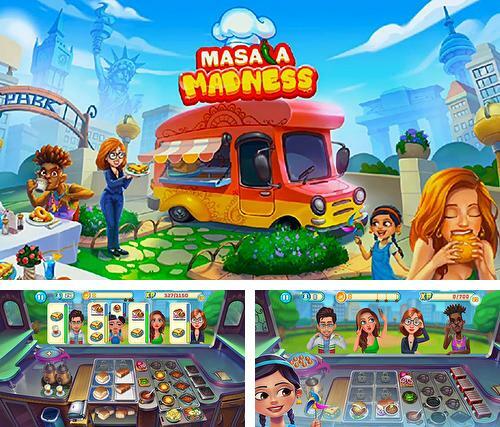 Masala madness: Cooking game - travel across the world in your cooking truck. Cook tasty dishes of Indian cuisine for your clients.